Every building, every application and every client has different needs. 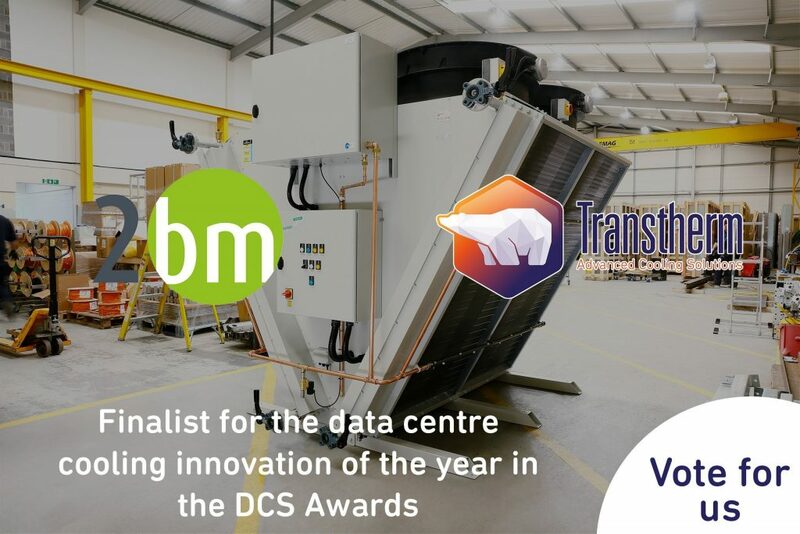 From harsh environments to harsh budgets, whether the focus is on energy efficiency, space saving, or noise reduction, at Transtherm we work with building consultants to find the perfect cooling solution. Since 1989 we’ve supplied thousands of coolers to the UK and Worldwide for use on applications such as chiller condenser water cooling and CHP plants for Biomass, Gasification and Short Term Operating Reserve (STOR) projects, as well as many other commercial and industrial cooling systems. Through this experience, and our close working relationships with major OEMs, we know the effects cooler and pump set designs can have on total systems – allowing for fine tuning to give the perfect balance of energy efficiency and performance. PLC based controls that communicate with site BMS via Modbus or BACnet to improve the efficiency and reliability of whole systems. Human Machine Interface (HMI) touchscreen controls for full visibility of equipment health and design and performance data. Unique over-cooling prevention system for critical applications, such as data centres, where too much cooling can adversely affect the process.